If you are the owner of a construction company, using credit cards for the purchases that your business needs to make may help you to manage your expenses and prevent fraud. Construction cards can help you to understand where your company stands at any given time so that you can make changes to your budget as you need. To get construction credit cards to use for your business, you will need to submit to a credit check and be approved. How do construction credit cards work? When you use a construction credit card to make purchases or payments for your construction company, the transactions will be charged to your card. Credit card companies extend lines of credit to approved construction businesses up to a set credit limit. If you are approved for a construction business credit card, you will be able to charge purchases on your card. If you carry balances over from month to month on your card, interest will be charged. You may also be charged an annual fee. How do construction credit cards compare to construction debit cards? Construction credit cards depend on the credit of your business as well as on you. Many card issuers ask that business owners personally guarantee the payments. This means that the credit card issuers may seek payment directly from you if your company is unable to do so. Since the money that is used to fund the purchases that you make with your cards is extended to you as credit, you will also be charged interest on the balances that you carry on the cards. Credit card interest rates have recently climbed to 16.96 percent on average, which is a record high. 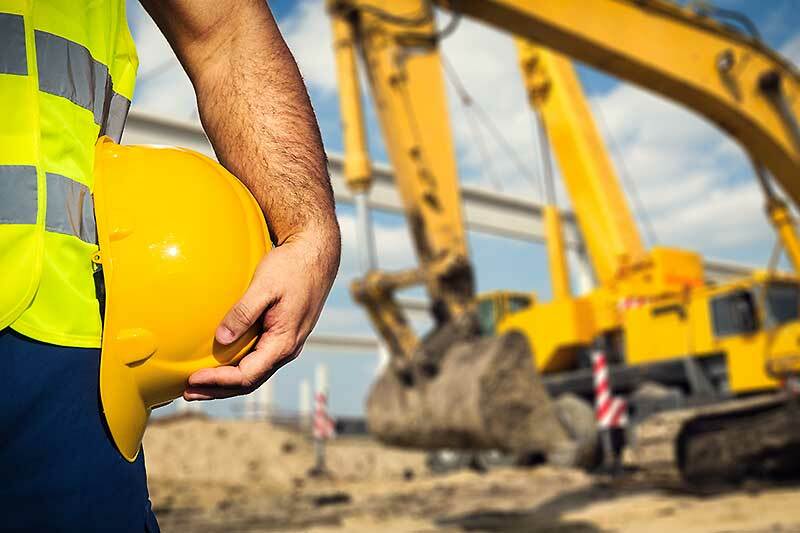 Debit cards for construction businesses are different in several ways. While you are able to use debit cards at the same businesses at which you use credit cards, you are spending your company’s own money instead of credit when you make the purchases. This means that you will not have to pay interest on the money that you have on your cards because it is yours. Debit cards also do not require that your credit is approved, so applying for them will not hurt your credit scores. Using debit cards for your construction business is much safer than using cash or a construction credit card. If you carry around cash to make purchases or leave cash in your office for your employees to use, you risk being targeted by thieves. Cash payments can also be more difficult to track. If your employees use cash to make a purchase and forget to get a receipt, figuring out later where the money went can be hard. Cash purchases may also make it harder for you to prove that you paid the required sales and use tax on the purchases that you have made for your business is you are audited by the local sales and use taxing authorities in your area. Construction credit cards offer multiple benefits to companies, but debit cards may be a better option for several reasons. Prepaid debit cards for your business will not cause your credit score to drop when you apply. You will also not have interest charged on your balances. Debit cards may also help to prevent the risk of fraud. When you choose prepaid debit cards for your business, you can choose the types of allowed purchases on each card as well as the spending limits that you want to set. Construction credit cards are often targeted for abuse and fraud, and it may be more difficult to keep your company from falling victim to internal or external thieves if you use credit cards than if you instead choose debit cards. Companies of all sizes may benefit from using construction prepaid cards, but companies that are smaller may derive the most benefit. Smaller companies may not have the resources to establish such things as internal accounting departments to manage their expenses. 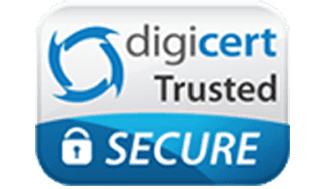 Full-featured debit cards that have internal controls and that allow business owners to control the expenses of their businesses at the point of sale can help the owners to prevent fraud from happening so that they minimize their risks of losses. When you are shopping for a construction debit card, there are several features that you should look for. The card that you choose should have strong controls available that allow you to restrict the spending categories for each individual employee. For example, an employee who regularly has to buy sheetrock from a supplier may be able to purchase sheetrock but not able to purchase other things such as gas. Your office manager may be able to order office supplies but not to purchase items from other suppliers. You should also choose a card that will not charge you interest or high annual fees. You can use debit cards or construction prepaid cards to reduce spending by keeping tight restrictions on each card and setting limits on the amount of money that each employee can spend by the day, week or month. After you have determined how much money should be spent by your business on each spending category, you can limit the spending to the amount that you have determined. If you need to adjust the amount later, you can do so at any time and simply increase the spending limit for that category. Because of the restrictions that you are able to set, you can also prevent unwanted purchases from happening. 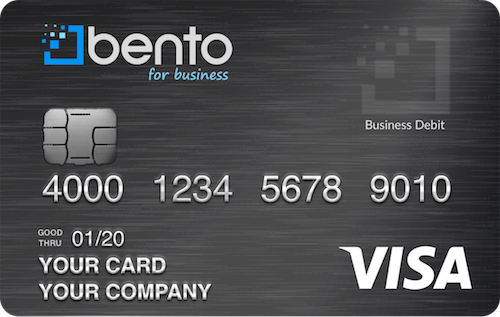 The construction debit cards that are offered by Bento for Business are better than construction credit cards. When you apply, your credit will not be checked. You also will not be charged any interest or high annual fees. There are several affordable packages from which you can choose, and you are able to order as many cards as you need for your employees. Your deposit will be FDIC-insured up to $250,000. The cards allow you to choose from thousands of suppliers and vendors when you need to make purchases. To learn more, call us today at 866.220.8455 or start a free 60 day trial.